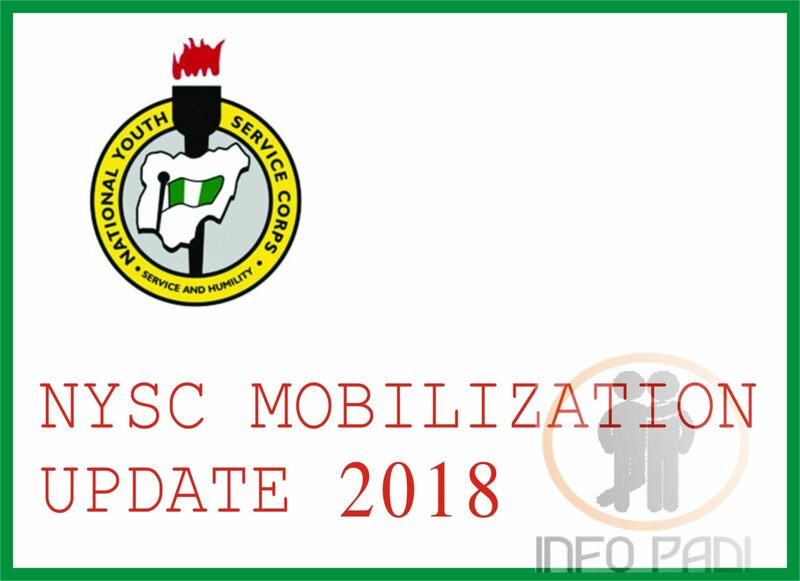 NYSC service year always comes with mixed feelings, you don’t really know if you are happy or not so happy, but the service year is compulsory, you can’t escape that reality not unless you have passed the stipulated age limit which is 30 years or you are a part-time graduate. All other persons outside the mentioned categories must go for service. So why are we telling you this? Well, since its something you must do, it is important that you make the most out of it, and this is the exact reason for this post update. 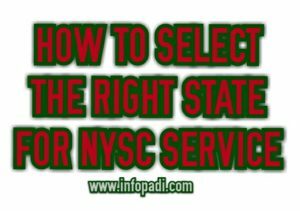 During the NYSC online registration you are expected to chose 4 states, the states must cover all the geopolitical zones in Nigeria. So you end up choosing a western state, an eastern/southern state, and 2 northern states. 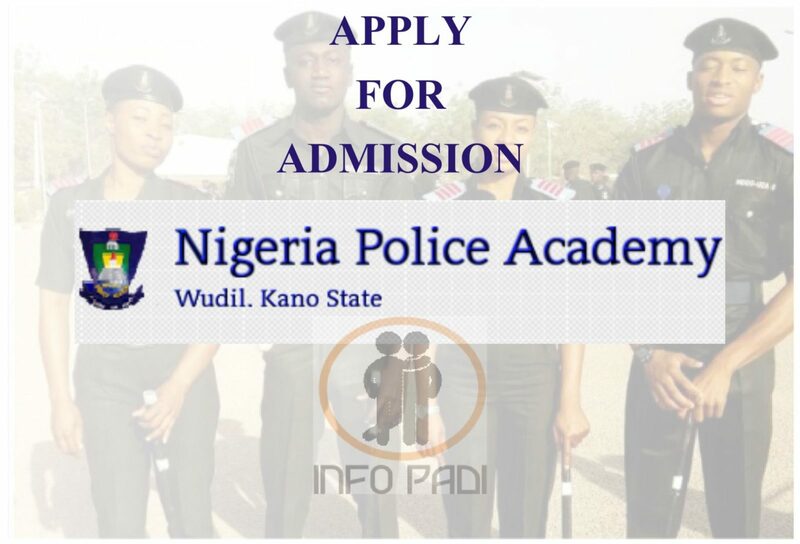 Most times, the urge for PCM’s to just chose the exact states their friends chose is the order of the day, but choosing the same state does not guarantee you will both be posted there, so while it may seem like the easier option in making a choice, we advise you take out time and go for what suits you. If you are not a fan of long distance journey, you might want to consider states closer to you. If you intend developing a skill or selling a product or service, its good you select a state where such markets are readily available. Perhaps you are on a budget, then you must select states with the cost of living that is suitable for your pocket. This would ensure you don’t get stranded.